July | 2014 | life is craigcellent! 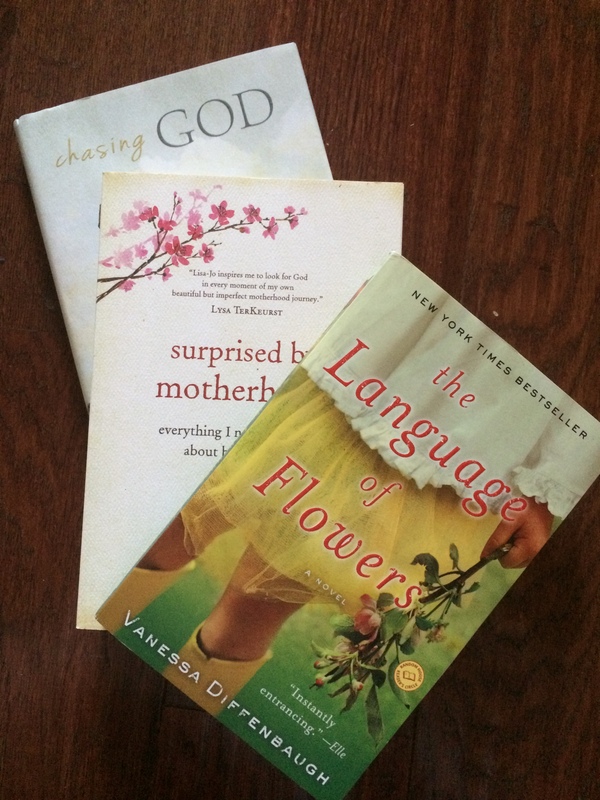 Surprised by Motherhood: Everything I Never Expected about Being a Mom – I’m currently reading this with Kelly’s Korner book club. It just started – join us! 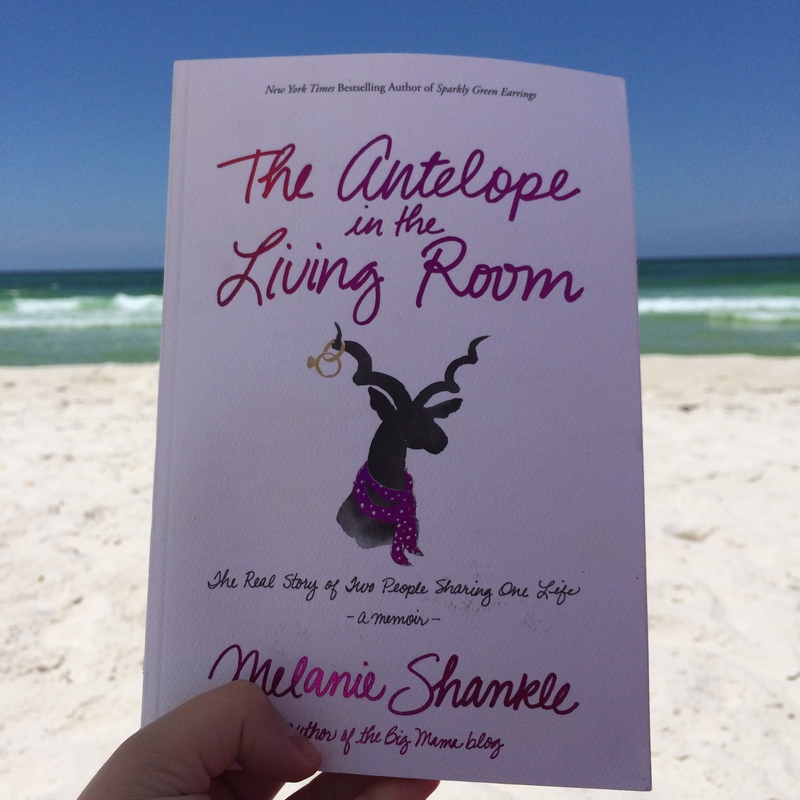 I also read Love Does and The Antelope in the Living Room while I was on vacation. Loved them both oh-so-much. 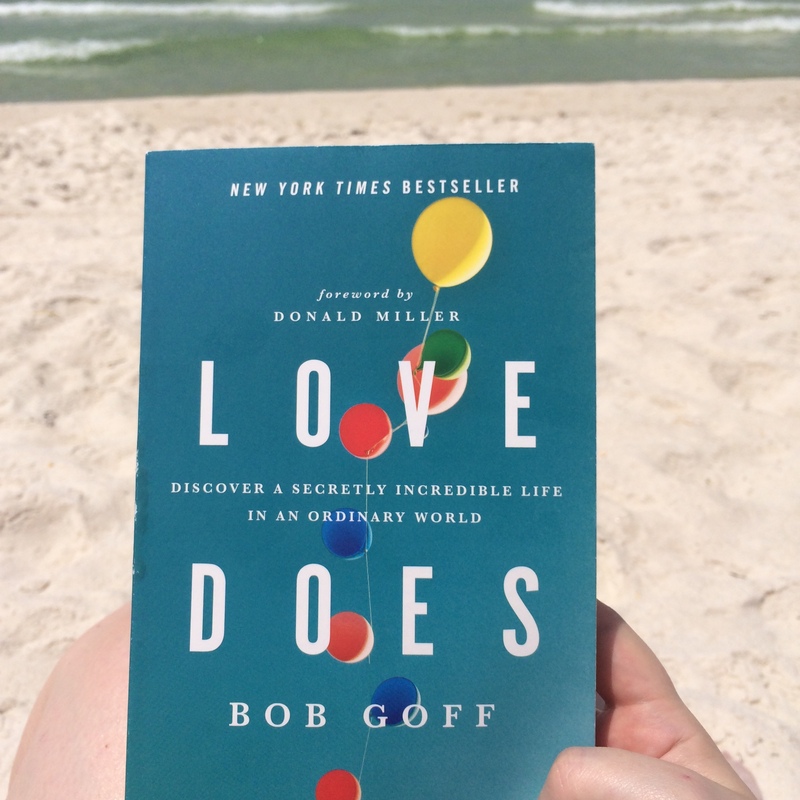 Perfect beach reads – nothing too deep yet highly entertaining. 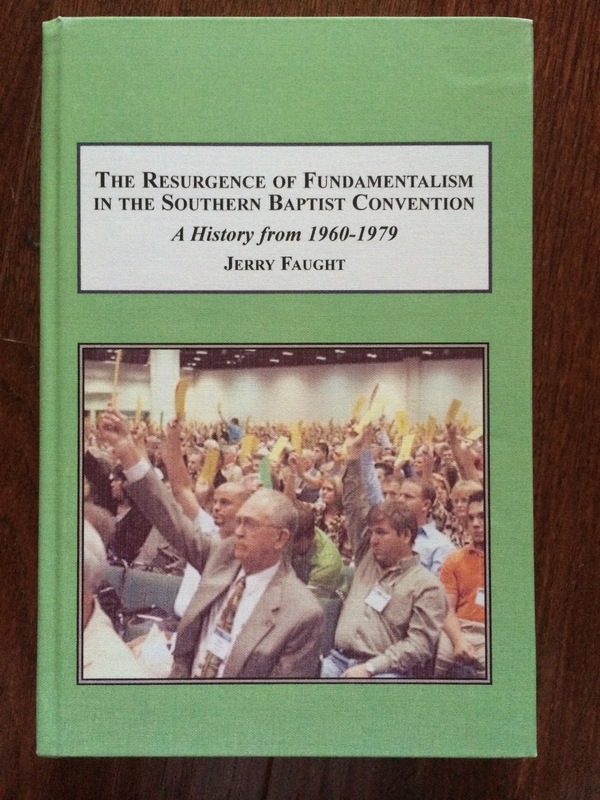 And (shameless plug alert) if you’re in the mood for some more academic reading and/or consider yourself a Baptist history buff, might I suggest my Dad’s recently published book The Resurgence of Fundamentalism in the Southern Baptist Convention: A History from 1960-1979.